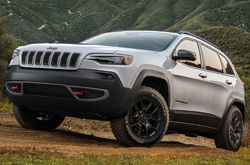 Whether you're searching for a luxury SUV that's appointed with all of today's hottest technologies or a rugged utility vehicle with exceptional off-roading abilities, there are great options for you in the Jeep lineup. 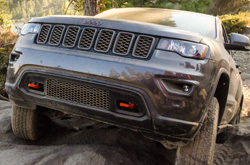 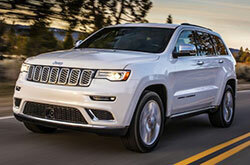 Click research below to review the Compass, Grand Cherokee, Patriot and Wrangler, and get details about each SUV's seating space, towing features, cargo capacity, powertrain specifications, fuel economy (MPG), standard amenities, trim options and a whole lot more! 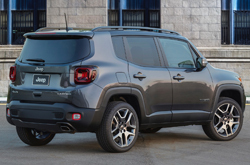 You can also rate these models against their competitors with our convenient side-by-side comparisons; to read Jeep VS Subaru, Nissan, Suzuki, Toyota, Volkswagen, Land Rover, Honda and Scion evaluations, along with many others, click the compare links below. 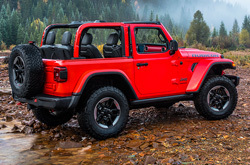 We're proud to offer utility vehicles that tackle daily commuting demands with poise, while fulfilling the high-performance needs of adventurists. 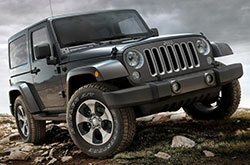 Behind the wheel of the Compass, Patriot, Wrangler and other iconic Jeep models, you'll get the signature styling, off-roading abilities and inspirational performance that has become a hallmark of the Jeep brand. 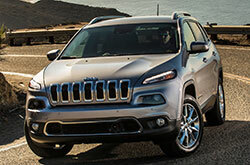 Airpark is where Phoenix SUV shoppers can find these models and more, with daily specials that many local dealers can't match, plus access to current manufacturer incentives year round. 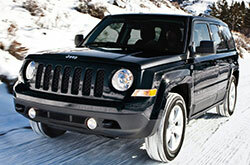 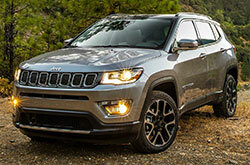 Review Jeep's most popular models now by clicking "research" underneath the images above. 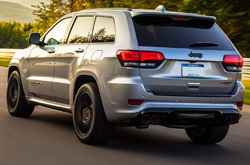 Airpark's Jeep reviews cover a wide range of topics, including seating space, standard features, trim levels, fuel economy ratings, cargo space, details about Jeep's new vehicle warranties and much more. 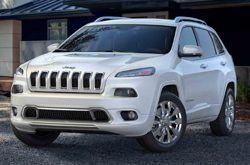 You can also read Jeep VS Kia, Hyundai, Acura, BMW, Chevy, Mercedes, Volvo and MINI comparisons, among others, for each of the selected models above by clicking the "compare" links. 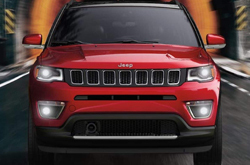 Adventure awaits and Jeep's thoughtfully designed and smartly equipped series of utility vehicles will elevate your experience on or off road! 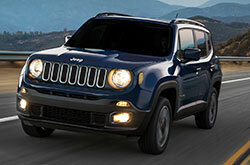 Schedule an appointment for a test drive today by filling out the contact form on the right. 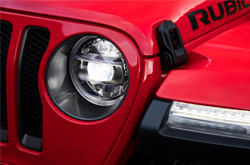 One of Airpark's friendly customer service representatives will reply to your message as soon as possible to confirm the time and date of your visit.